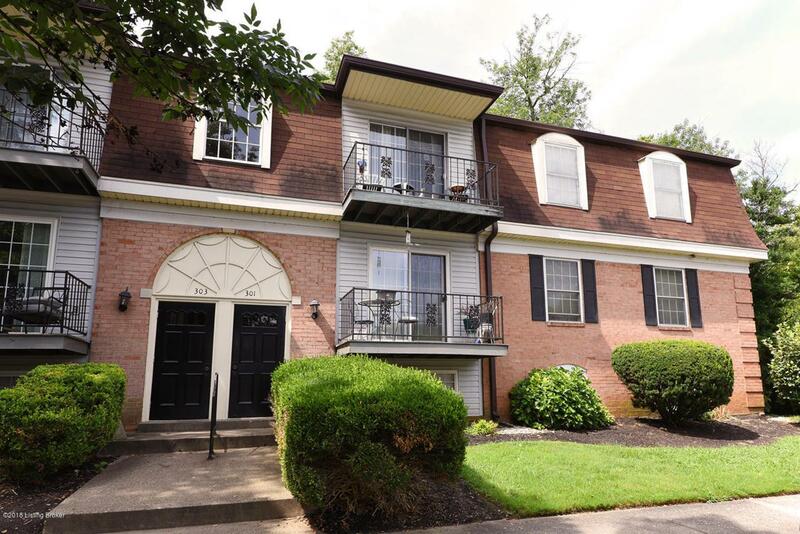 Don't miss your chance to own this lovely updated condo. Beautiful wide plank laminate flooring. Updated kitchen cabinets and countertops. New vanities in both bathrooms. New tub/shower inserts in both bathrooms. New commodes in both bathrooms. New tile floors in both bathrooms. New furnace. All appliances remain including washer/dryer combo. Conveniently located near shopping, dining and entertainment. Don't let this one get away!! Schedule a showing today.